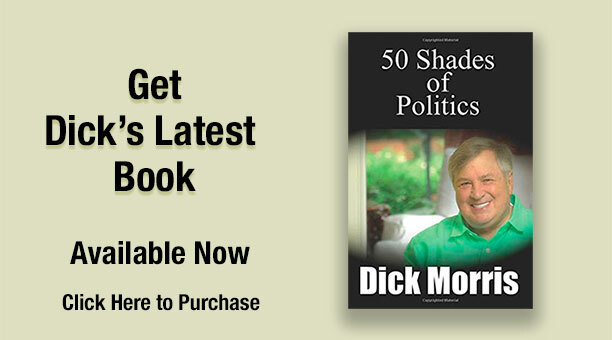 Join me tonight at 9 PM EST at DickMorris.com for my minute-by-minute commentary on the State of the Union address. Let’s critique Obama’s central mission for the nation together. Hear his nonsense and follow my rebuttals LIVE at DickMorris.com. I can stand watching if you can!